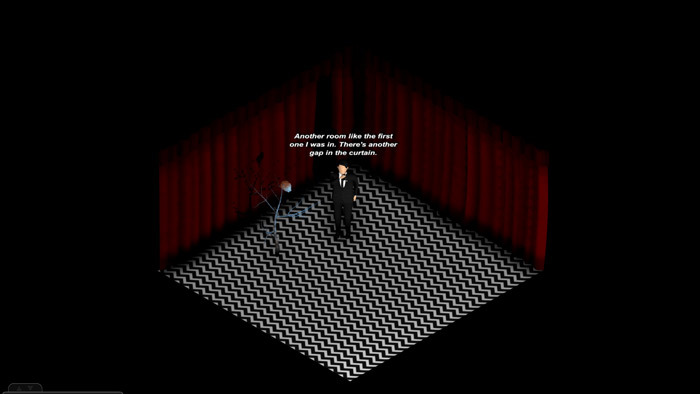 "A Twin Peaks inspired point and click adventure"
The Red Room (prototype) is a Twin Peaks inspired game where you play as Agent Cooper who is still stuck in the Red Room (as per the end of the original two seasons of Twin Peaks) and this point and click adventure allows you to spend a bit more time behind those red curtains so fans of the show are going to adore this. 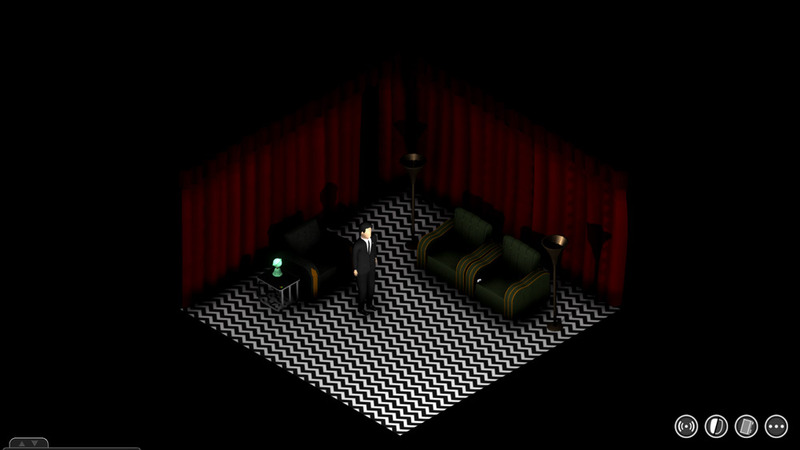 Sadly as it’s still very early in development it ends really abruptly and there are some small faults such as having to click a few times on an instruction until it actually works properly, however it looks really good in glorious 3D style and as the game is fleshed out this seems very promising and should please anyone that can’t get enough of Twin Peaks folklore, hopefully there will also be more characters and even stranger goings on in later builds of the game. 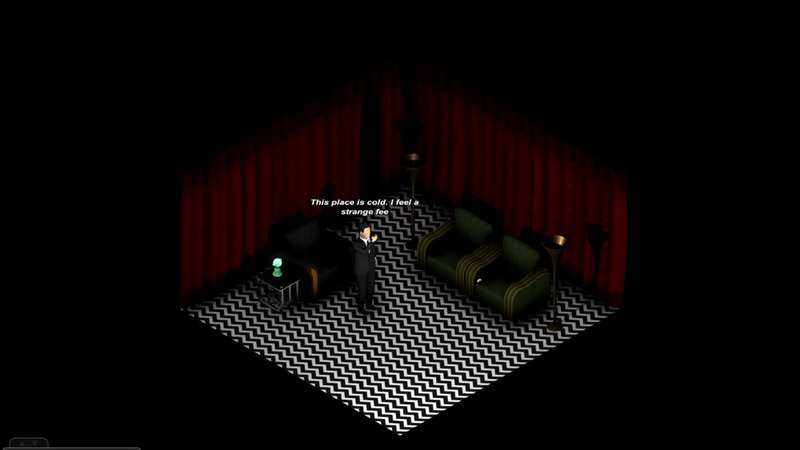 This game will certainly appeal to fans in the show but because of its flaws and rough edges (for now) its appeal will probably not extend to anyone who doesn’t have an understanding of the world of Twin Peaks and they may wonder what is going on! You can download The Red Room (prototype) here for free.